I’ve had my blog for almost 4 years now. In the beginning most of my recipes came from food magazines and cookbooks. I rarely created any of my own recipes. 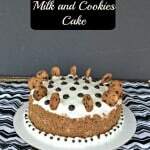 As I grew as a cook and baker, I started creating my own recipes. Nowadays I think I have just as many original recipes as I do recipes from other sources. I’ve created a few basic recipes that I can use as a base for many others. When I was first starting out one of my very first original recipes were these Chocolate Chip Cookie Dough Bites. They took me several tries to get them right but they were pretty awesome and I was proud of them. The only thing I wasn’t happy with was how sweet they were. 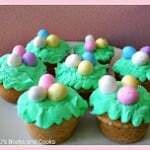 The addition of sweetened condensed milk and powdered sugar made them extremely sweet. 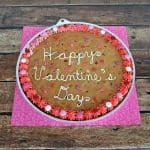 I whipped up a classic chocolate chip cookie dough recipe with a few twists. Because the butter is melted and the egg whites whisked in, these pops require refrigeration and some time in the freezer before they are ready to eat. My first thought was to cover them in chocolate like I did my other bites, but when I looked in my pantry and saw lollipop sticks my idea changed. 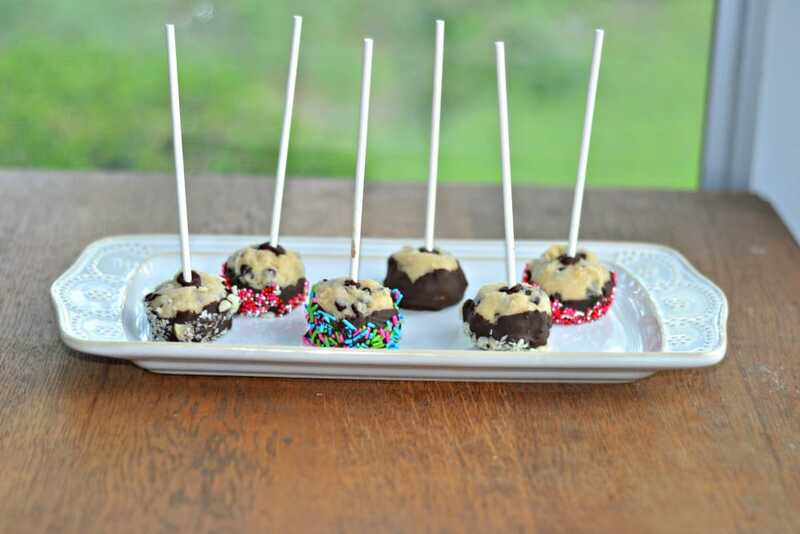 Delicious cookie dough on a stick then dipped in chocolate. Melt the butter in a microwave safe dish. Add the egg whites one at a time, beating well after each addition. The mixture should be fairly thick as the butter is heating the eggs. Pour the butter mixture into a large mixing bowl. Add in the sugar, brown sugar, and vanilla. Mix well. Stir in the salt and flour, mixing until a soft dough forms. Fold in the chocolate chips. Remove from the refrigerator and roll the dough into 24 balls. Place the balls on a cookie sheet. Melt ¼ cup of chocolate candy melts in the microwave on half power. 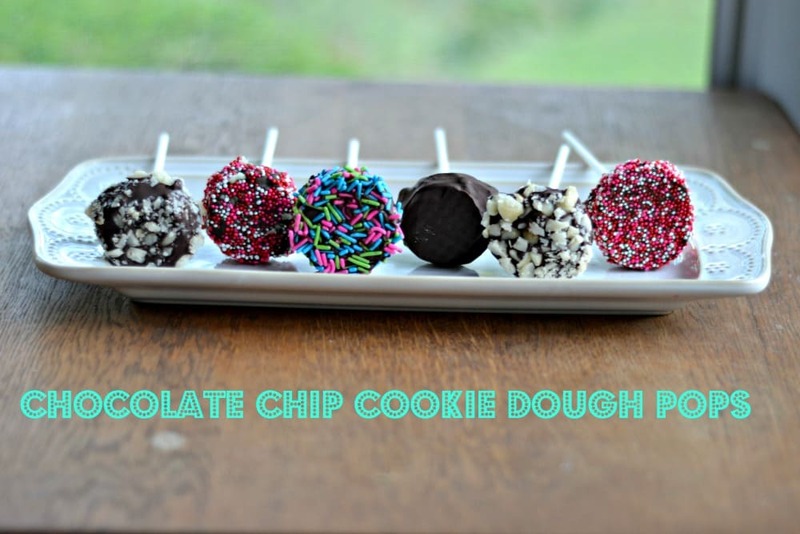 Dip a lollipop stick into the chocolate and then stick it into the cookie dough ball. Repeat with remaining dough. Place the cookie dough balls on the cookie sheet in the freezer for 10-15 minutes or until firm. Place the remaining chocolate candy melts in the microwave and cook on half power in 30 second intervals until the chocolate is melted. Place the topping in shallow dishes on a counter. 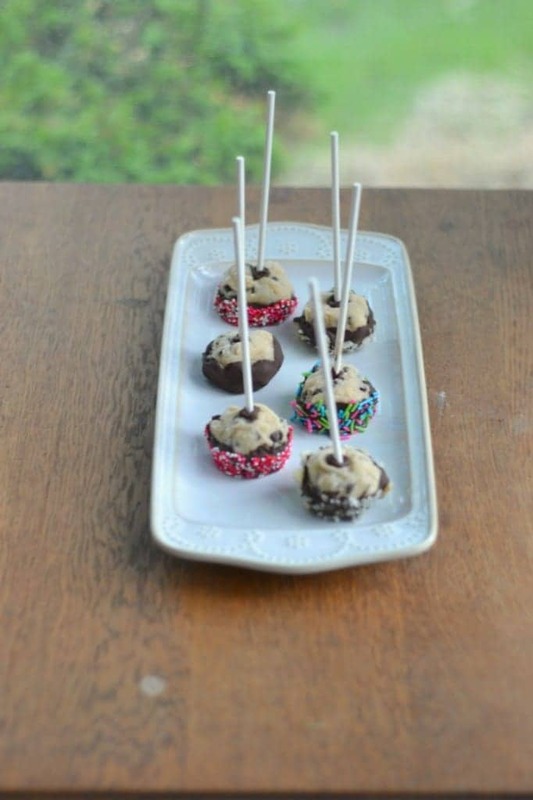 Remove the cookie dough pops from the freezer. Dip a pop halfway into the chocolate and tap off the excess. Dip into a topping and then roll the sides in the topping. Immediately place the pop back on the cookie sheet. Repeat with remaining pops. Allow the chocolate to harden for 10-15 minutes. Enjoy! I thought it would be fun to put them on sticks and dip them in a variety of toppings such as chopped nuts, sprinkles, and jimmies. 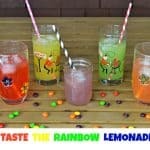 Not only did it make them more fun, but they became portable which is perfect at a summer BBQ! Another plus? Kids absolutely loved the fact that they were allowed to eat raw cookie dough and it was dipped in chocolate and toppings for added fun!